WD-40 Company Limited of Brick Close, Kiln Farm, Milton Keynes, MK11 3LJ with company registration number 01755958 (“WD-40 Company Limited”, “we”, or “us”) operates this website (the “Website”). We take the privacy of those visiting the Website (“you”) very seriously. We are committed to complying with data protection legislation which regulates the processing of your personal information and grants you various rights in respect of this information. This Privacy Statement (the “Statement”) describes how we use the personal information we collect from, or which is supplied to us by visitors to the Website, including personal information we obtain when we offer services through the Website (the “Services”). You may only use our Services if you are over 16. Information related to the browser or device you use to access the Website, including log files such as internet protocol (“IP”) addresses, internet service provider, referring/exit pages, operating system, date/time stamp, and clickstream data. We share your personal information within WD-40 Company and with group companies which are involved in carrying out the processing described above. We may use personal information relating to you to customise the advertising and marketing messages you receive on the Website, or may work with outside companies to do so. Aggregated data may be shared with these companies so this customisation can be achieved. Anonymous click stream, number of page views calculated by pixel tags and aggregated demographic information will also be shared with our advertisers and business partners. We also use data regarding your visit to the Website to perform statistical analysis in order to measure interest in, and use of, the various areas of the Website. We share such information with relevant advertisers or external parties. We will, however, provide only aggregated data from these analyses to third parties, not specific Users’ data. 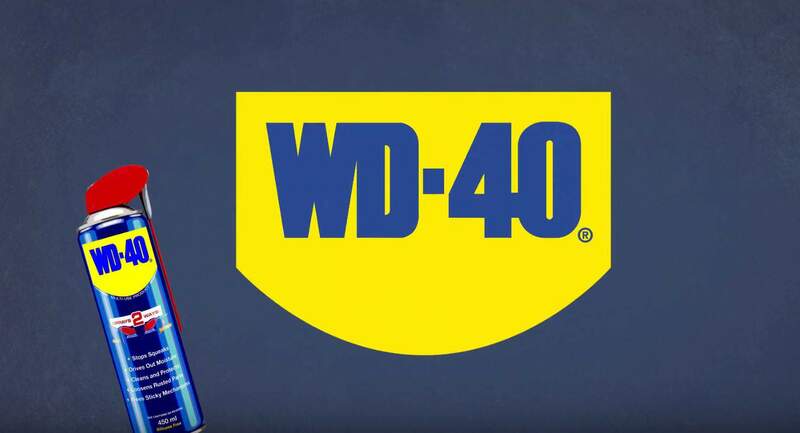 Personal information will be shared with third party service providers (including technology consultants and CRM vendors), who, in the course of providing services to us, will be given access to the information you have provided to us and will process it on behalf of WD-40 Company for the purposes identified above. Such third parties include providers of website hosting, maintenance, and technology and CRM services. Each of these service providers is contractually obliged to provide services to us in a manner consistent with this Statement. We do not transfer your personal information to countries outside the European Economic Area (the “EEA”) except with WD-40 Company in the USA (self-certification under EU-US Privacy Shield pending). However, if this changes, we will tell you. As is true of most websites, we gather certain information automatically and store it in log files. This information does not identify individual Users. Log files include internet protocol (“IP”) addresses, browser type, internet service provider, referring/exit pages, operating system, date/time stamp, and clickstream data. We use this information to analyse trends, to administer the Website, to see how Users move around the Website, and to gather demographic information about our User base as a whole. We do not link this automatically-collected data to your personal information. We collect certain anonymous information from your visit to the Website via industry standard and commercially available web analytics solutions, including Omniture Web Analytics. We use clear gifs (a.k.a. web beacons) that help us better manage content on the Website by informing us what content is effective. Clear gifs are tiny graphics with a unique identifier, similar in function to cookies, and are used to track the online movements of web users. In contrast to cookies, which are stored on a user’s computer hard drive, clear gifs are embedded invisibly on web pages and are about the size of the full-stop at the end of this sentence. We do not link the information gathered by clear gifs to Users’ personal information. We use clear gifs in our HTML-based emails to let us know which emails have been opened by recipients. This allows us to gauge the effectiveness of certain communications and the effectiveness of our marketing campaigns. If you would like to opt-out of these emails, please see section 4 below.